VARNA Colour Labs have been supplying a professional photographic printing service to professional photographers since 1990. 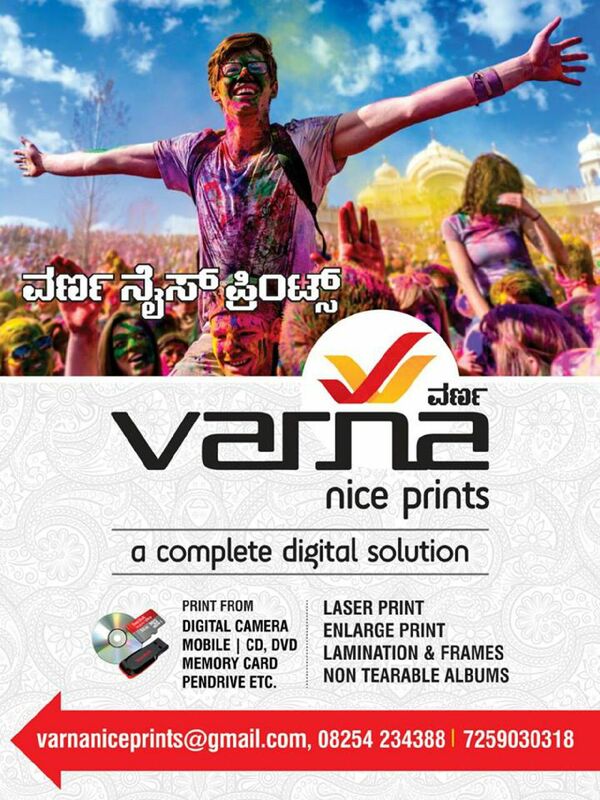 The technical expertise and photographic printing experience of the staff at the photographic printing lab has enabled VARNA Colour Lab to become a leading supplier to the photographic profession.VARNA Colour Laboratory use the latest photographic printing equipment. A continuous investment in the latest technology combined with that 'experienced eye' enables the highest print reproduction to be achieved as required from professional Photographers. The Quality of the printing and level of personal service has been recognized to be of the highest standard as VARNA Colour Lab have achieved industry recognized awards over the years. We now can provide to the professional and amateur alike a dedicated online digital photo printing service. Unlike the majority of high street photographic printers VARNA Colour Lab provide a dedicated service to each digital file/film to be printed, each image is individual assessed, balanced, colour corrected ensuring the best quality image is printed.